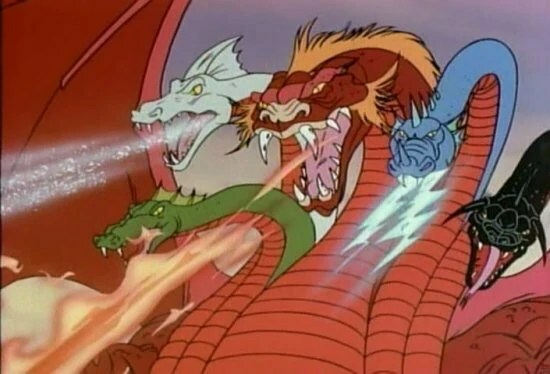 The Tiamat Takedown podcast is up on The Tome Show’s website. On Tuesday, December 2, 2014, a few Round Tablers got together for the second time to find out just what high level play was like in the new fifth edition of Dungeons and Dragons. So Mike Shea crafted a grueling combat experience for Chris Dudley, Joe Lastwoski, Liz Theis, Topher Kohan, and me to throw down with the toughest 5th edition monster known to us – Tiamat! If you missed the livestream, check out the videos below! Wrap-up Round Table podcast to follow.